ULTIMA ASPIRE XP UB25 BLADE FEATURES AND BENEFITS: Ultima’s latest introductory blade with a Go-lower pick out. 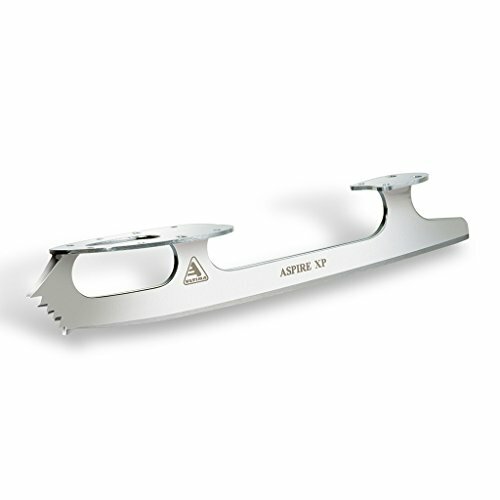 This blade supplies a extra protected pick out place on toe jumps and footwork. Designed to house all fundamental abilities required of the novice Freestyle or Dancer. Value in line with pair.